So many lucky players have found their fortune at Lucky Nugget Mobile Casino to date and it seems to be a trend that’s only speeding up. With blue, gold and vibrant casino icons forming a backdrop to this top gaming destination, you can’t help but feel lucky when you sign up to play. 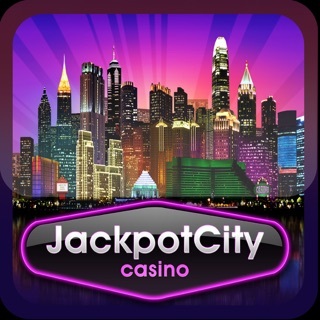 Besides a larger-than-life sign up bonus*, you can also look forward to a comprehensive list of top casino games and millions in monthly jackpot payouts. It is after all the home of numerous overnight millionaires! All the games at Lucky Nugget Mobile are supported by Microgaming software so players can enjoy the latest features, best graphics and hassle-free navigation regardless of their gaming preference. Lucky Nugget has it all – from action-packed slots and vibrant video poker to thrilling table games like blackjack and roulette. Play at Lucky Nugget Mobile today – wherever, whenever! *Apple is in no way associated with Lucky Nugget Casino or any of its promotional offers. Thanks for using Lucky Nugget Casino App. - Bug fixes to improve performance. - Updated our App Store Icon and screenshots with some new games.